Hey there!! 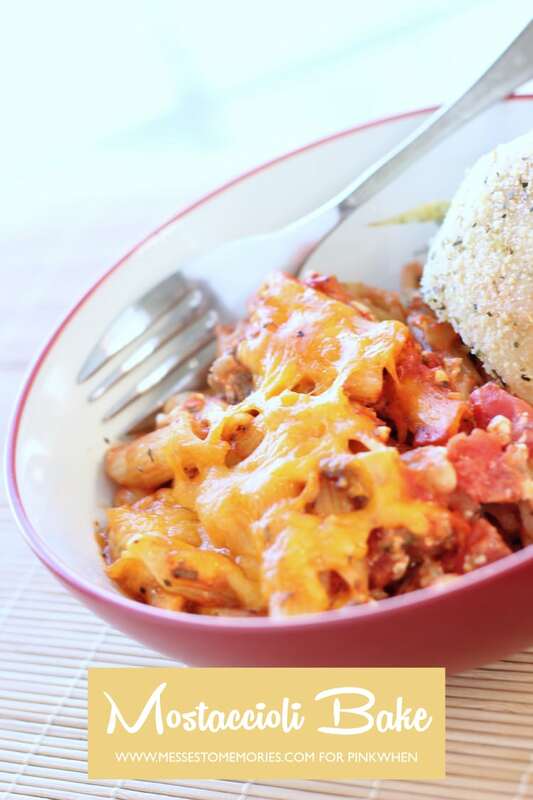 Carisa here again with another delicious dinner idea for the whole family! 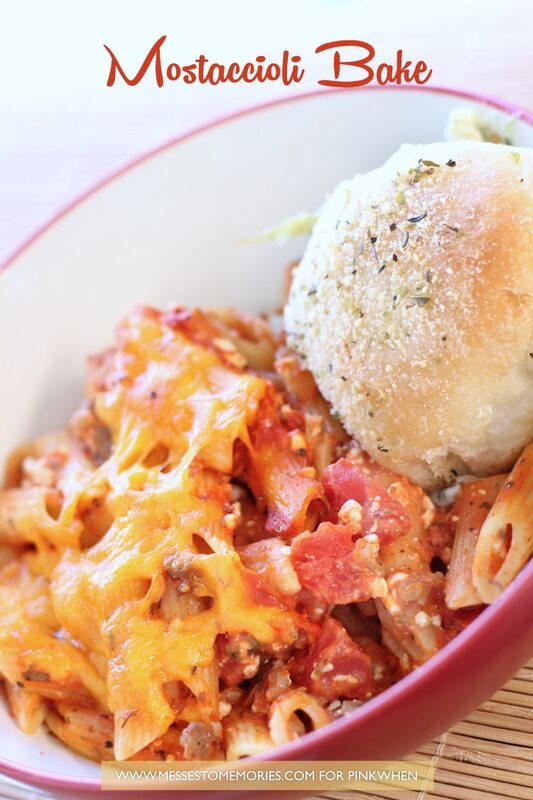 This easy Mostaccioli Bake is the perfect quick and easy dinner! 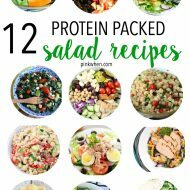 It takes about 10 minutes to prep (just long enough to cook the noodles) and then just throw it in the oven and let the sauce bubble up and the cheese melt while you prep a delicious salad to pair with it and there ya go! This is my go-to dinner on nights when I don’t want to be creative or spend a lot of time in the kitchen! 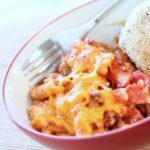 One thing I love about this meal is that I always know everyone will be happy… The kids love this meal and often ask for seconds or thirds which makes me happy! 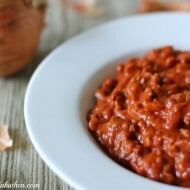 This is also a great recipe for feeding a crowd or to take to a family in need! Whenever my friends have a baby or are sick, this recipe is on my list!! 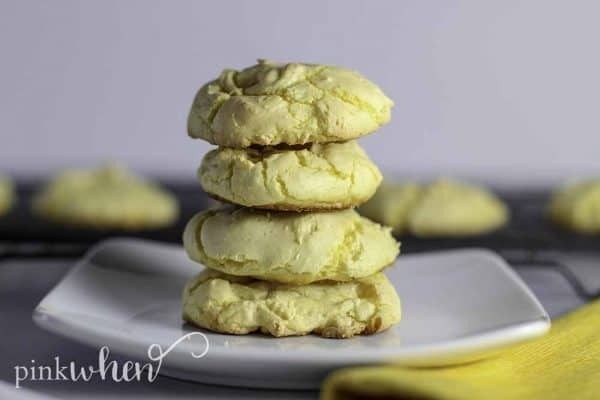 If you want a quick dessert, consider these lemon cake mix cookies. A delicious and easy dinner that can be prepped in 15 minutes and gets all bubbly and cheesy in the oven! Cook noodles and put in casserole dish. Brown sausage and add garlic, onion, diced tomatoes, tomato sauce, parsley, and salt to taste. 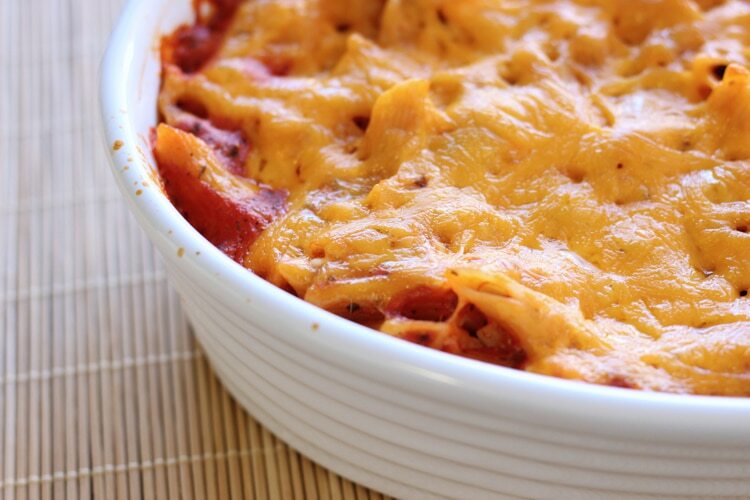 Mix cheeses and sour cream and add to your casserole dish! 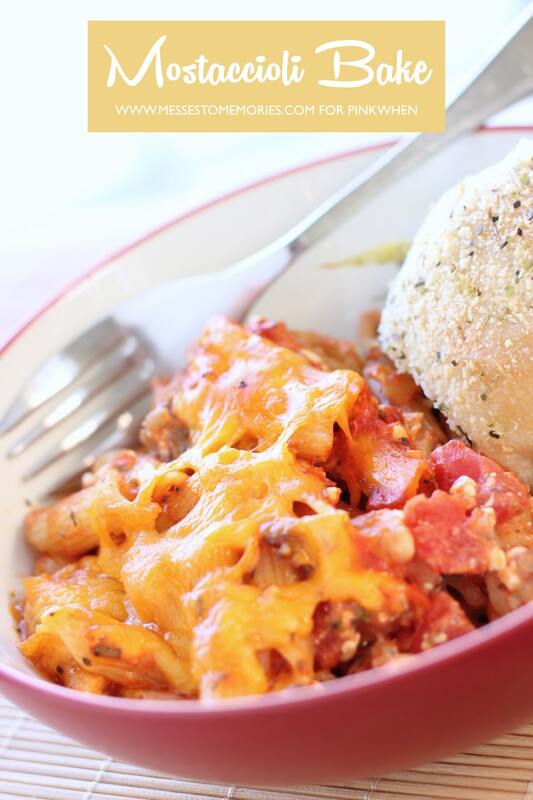 Mix it all up and sprinkle more cheese on the top. Save this recipe for those nights when you need a quick and easy meal. 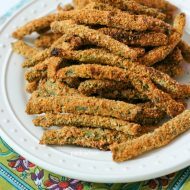 Looking for some more family friendly recipes? This Italian Crockpot Chicken and Rice is the most popular recipe on my blog and probably my family’s favorite too! And this Taco Soup recipe is a childhood favorite perfect for the chilly nights… It also cooks in the crockpot! We also love this super quick Pesto Chicken Pasta. It only takes about 20 minutes to throw this together!